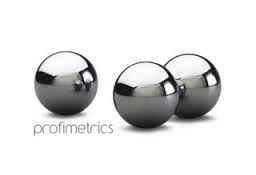 Profimetrics is an ‘expert system’ for merchandising. Its key role is to act as a ‘Merchandiser’s Assistant’. It automatically alerts Merchandisers to products that are performing well or badly (not meeting plan) and makes recommendations (by location if necessary), on what to do to take advantage of opportunities or to arrest the decline. In doing so it optimises pricing, promotions & markdowns and stock distribution. Profimetrics was acquired by Itim.